Oh what fun this session was! 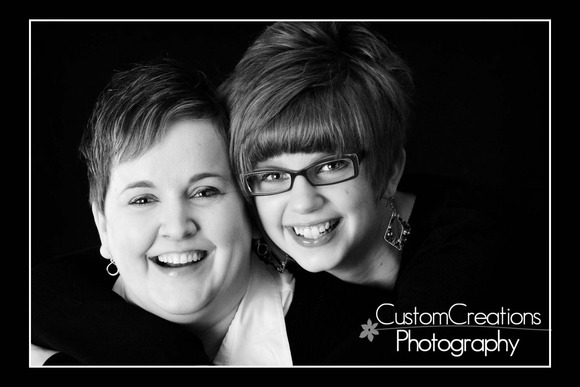 I photographed Kristi and Mike’s wedding two years ago and now Mike’s daughter, Mandee, is one of my beloved employees!! It’s funny what a small world it can be sometimes! Kristi found me because I had added Mandee as a friend on Facebook because I was trying to recruit high school seniors for senior photos. Meanwhile, Kristi’s friend, Ellie, had come to me to photograph her baby. Kristi knew it was fate and I was meant to photograph their wedding! Then this spring I had posted on my blog I was looking for an employee. The position had been filled for several months already when Mandee found the post, but she sent me her resume anyways. The day I received it in my inbox was the same day I was going to be letting that employee go! It was perfect timing! And Mandee is a fantastic fit in the studio!!! I absolutely love the relationship their family has. 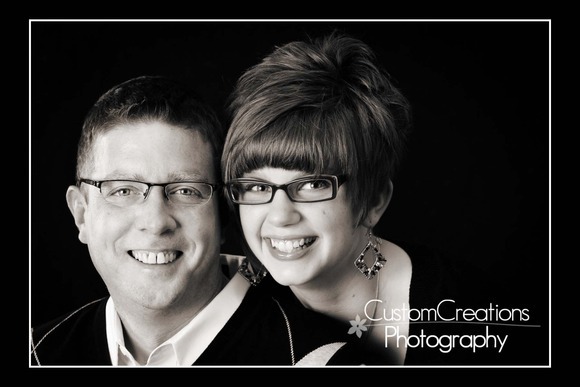 Mike and Mandee have such a wonderful father/daughter relationship, and Mandee just adores her step-mom Kristi. They are such a happy, fun-loving family you can’t help but love to be around them! 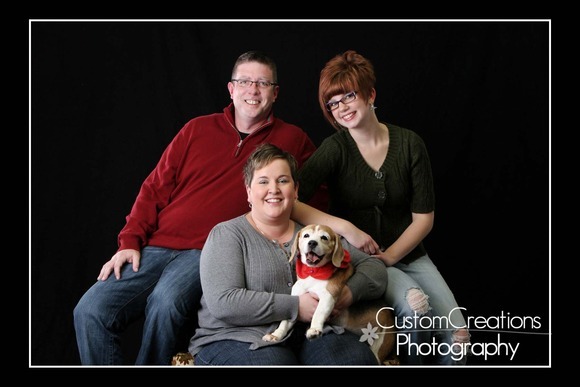 So anywho, the whole family came in this past week for family photos, including the dog! Mike was stressing out about the dog the entire time, it was really cute! I am used to having animals in the studio and I know how they react to the environment and they are always fine! We had a great shoot and captured some really great images! Here is a sneak peek for you! Posted in Uncategorized | Comments Off on The Drigger’s Family.